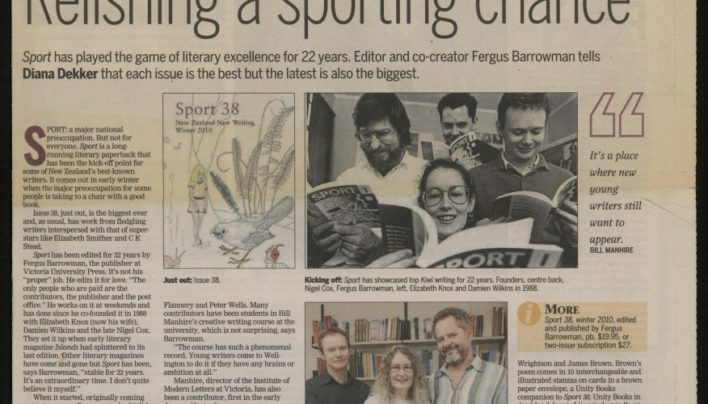 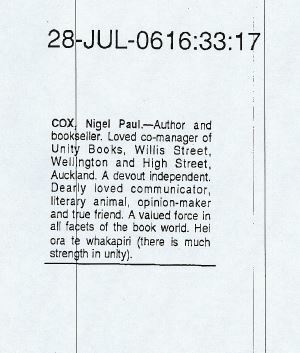 Fergus Barrowman’s obituary for Nigel Cox in the Dominion Post. 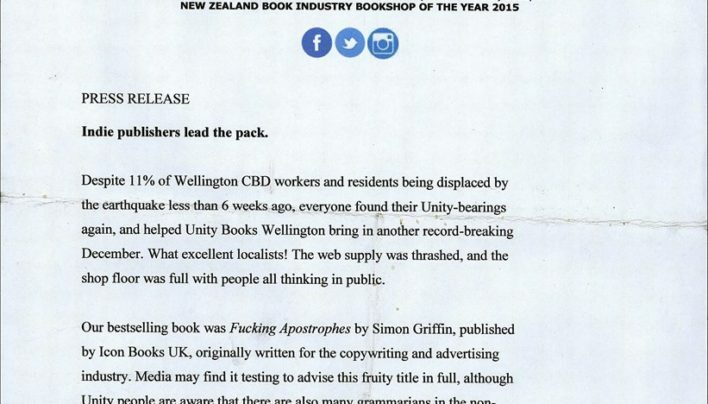 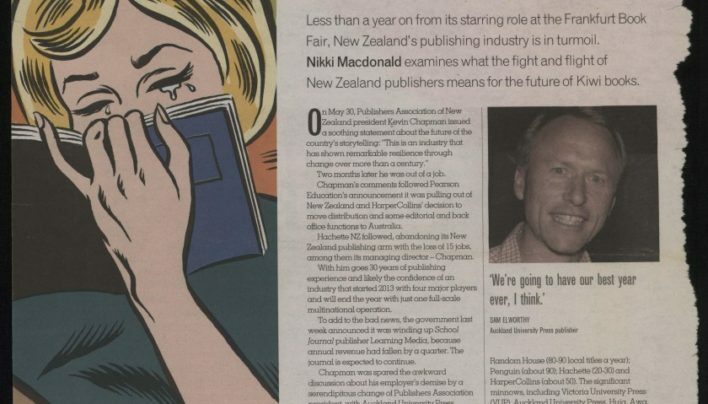 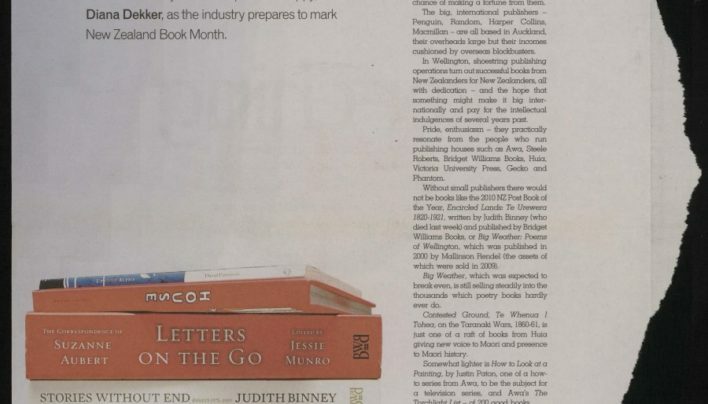 An article about small and independent publishers in Your Weekend. 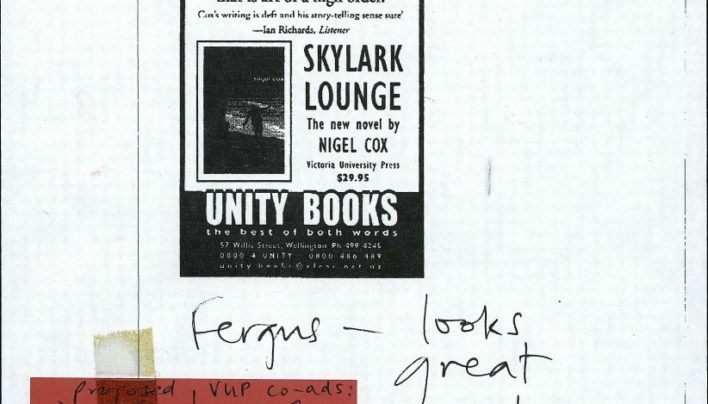 The official announcements of Nigel Cox’s death. 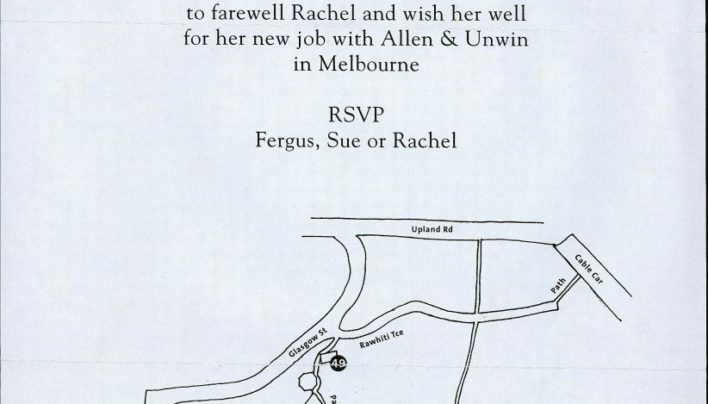 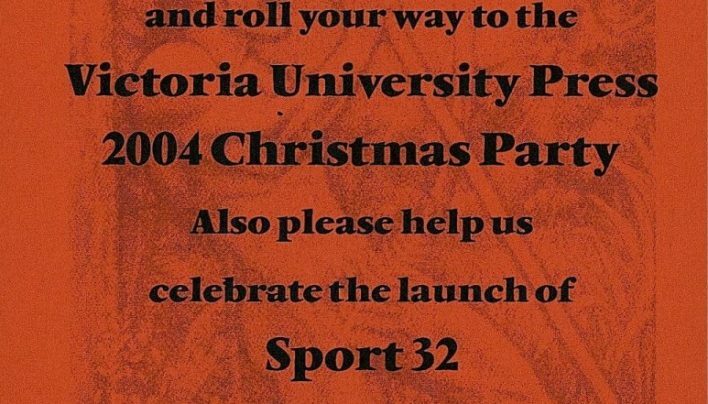 An invitation to the farewell for Rachel Lawson, held at the new premises of Victoria University Press. 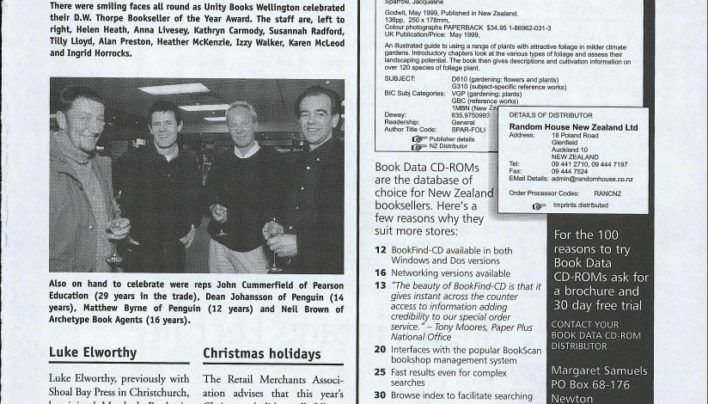 Booksellers News reports on our win as Bookseller of the Year with a photo of our cheesy grins.